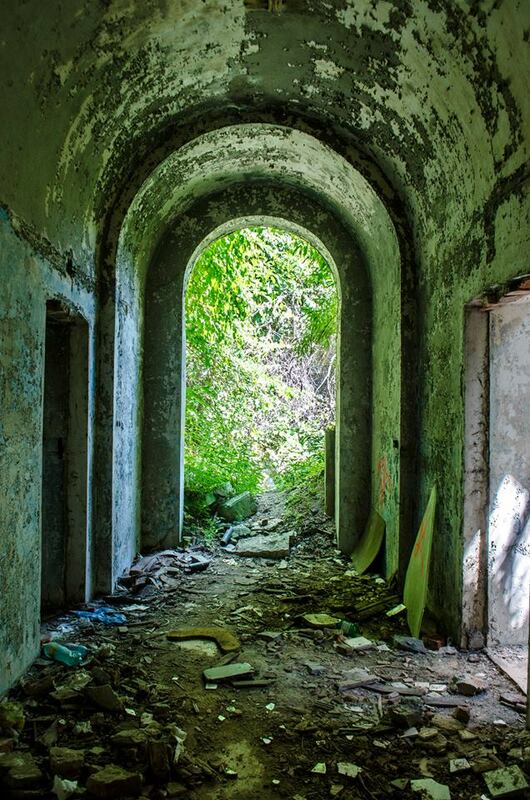 Several students in Romania have kicked off a project aimed at supporting the refurbishment of the Băile Herculane resort, in western Romania. The thermal spa resort has many patrimony buildings in a state of decay. With a history that goes back to the time of the Roman emperor Trajan, the resort underwent development in the 18th century, during the Habsburg monarchy. Other buildings were erected during the interwar period, and later, in the 1970s and 1980s. Now, a team of architecture students from Timișoara is raising awareness of the need to intervene in the area. For Oana Chirila, who is part of the team, it all started with a photo series capturing the beauty of the buildings in the area. In time, a wider group was formed, and the Herculane Project was established. The students are working to get the community, the local authorities and various other specialists involved in the project, in the hope that the resort will once again be an attractive tourist destination. Most of the funding for the refurbishment is expected to come from the City Hall but the Locus Association, which is behind the project, opened two bank accounts where it receives donations. 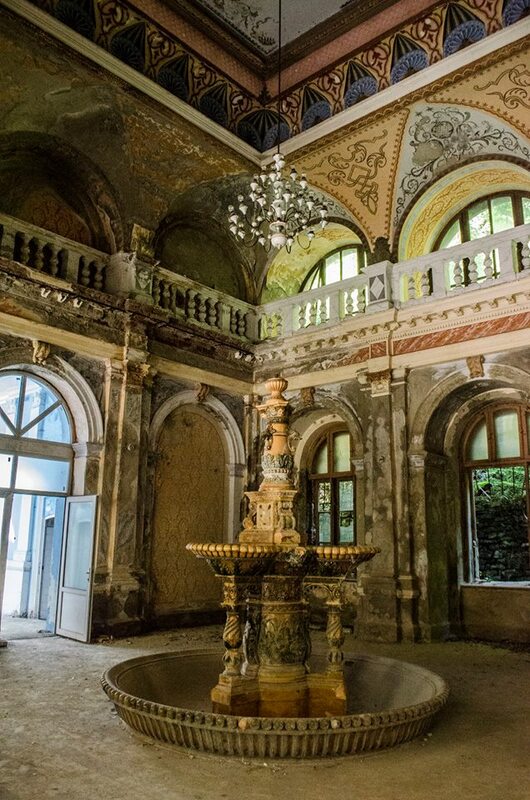 Their efforts of the Herculane Project are now focused on stabilizing the building of the Neptune Baths, until it can be refurbished, Wall-street.ro reported. The students finished the technical documentation for the Neptune Baths, a rapidly deteriorating class A historical monument. The building has been declared a public danger because many of its elements are degraded and falling down. The Neptun Baths building, formerly the Queen Maria Baths, accommodated thermal and sulfur baths with pools and cabins. The building was erected between 1883 and 1886, following the plans of the architect Alpar Ignat. It supports the Casino ensemble occupying the northwest bank of Cerna river, according to a description by Herculane Project. To stabilizing the building, several reversible works will take place. All the elements that are in danger of falling will be supported and all the access ways to the building will be closed. The entire process should last between three and four months, Oana Chirila estimates. Still, the rehabilitation of the buildings in Băile Herculane cannot take place until the legal issues surrounding them are settled. In 2016, the Directorate for Combating Organized Crime and Terrorism (DIICOT) looked at a looting case in Băile Herculane, where major assets of the resort were sold at undervalued prices.